I sincerely hope the thoughts I share on this blog can be seen as coming from a heart of deep concern for the truths of the Christian faith, the edifying of believers, and the instruction of those who may be outside that faith. 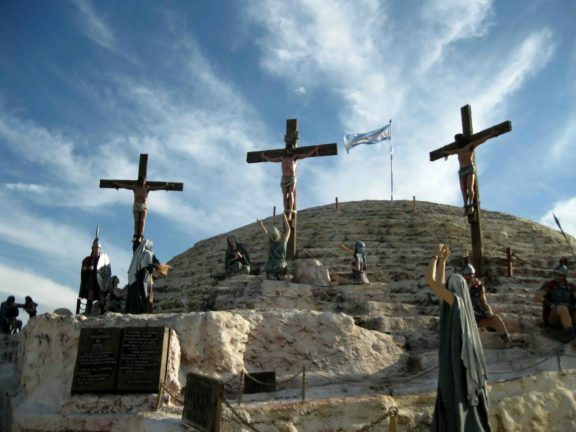 I skewer whatever deserves to be skewered, seeking to do so in the same manner as Jesus cleansing the temple of those who made a mockery of real worship. Therefore, I try to be charitable toward those who may disagree with me, and I don’t want to be a source of disunity in the Body of Christ. 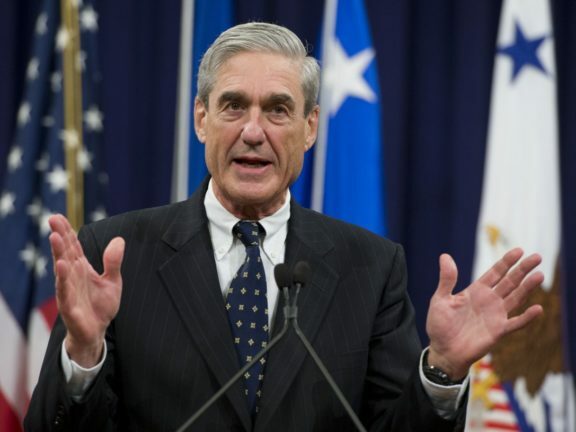 Yet I must speak up with respect to those things that make us ineffective and/or disconnected to the reality of the political and governmental realm. I’m going to disagree today with some brothers and sisters who don’t like Christians getting involved with politics, but I won’t name any names. This is not intended as any kind of a personal attack on those who are in disagreement. The spark for today’s commentary is the increasing number of articles, blog posts, and passing comments on social media warning Christians not to be tied to a conservative political agenda. Those of us who write or speak out on political issues are being taken to a verbal woodshed by some, and being accused of putting politics ahead of the Gospel. I hope regular readers of this blog will recognize my constant reminders that the basic problem in the world is man’s broken relationship with God, a divide that can be healed only through the cross of Christ. There is nothing more important than leading people to that truth. 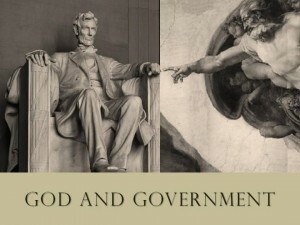 Neither have I placed any false hope in government; it never will be our savior. Politics is definitely a dirty business, but then so is the running of a corporation at times, being involved in a labor union, or any other human endeavor. Politics, however, and the potential power of government to dictate our lives, affects us all. It can be a hindrance to the Gospel and to individuals who want to live in accordance with the Lord’s commands. It can penalize believers who want to operate their businesses on Biblical principles. It can restrict the interchange of ideas and beliefs. A climate of intolerance—in the name of tolerance—can seek to make everyone conform to what a government concludes is “right” thinking. This is why I’ve always contended that Christians need to be involved in political affairs, not to set up a theocracy, but to safeguard the religious liberty bequeathed to us by the Founding Generation. 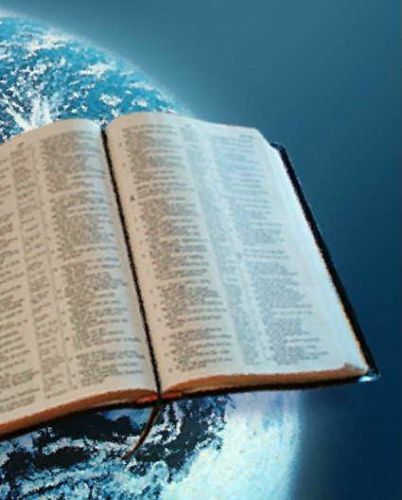 Whenever I speak to any political group, I make it clear that my political beliefs are grounded on my understanding of the Christian worldview as explained in the Bible. I am a Christian first and foremost; if my views line up with a certain political stance, it’s not because I’m a slave to a political party or movement; instead, I align with a party or movement to the extent that it reflects my Biblical beliefs and values. One well-known pastor recently said he was concerned that evangelicals are turning people off to the Gospel because of our perceived political stance. What stance does he mean? If he means we are against abortion, so be it. If he means we continue to believe homosexuality is a sin and that there is no valid “gay” marriage, I can live with that. With the former, I am arguing against the mass murder of innocent children. With the latter, I am standing up for a God-ordained concept of sexuality and family. What are we supposed to do—apologize for those views? Run away from them? Hide them so as to not offend people? Let’s be clear. Jesus offended a lot of people. 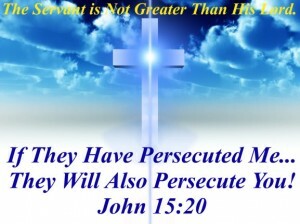 He told us that the Gospel message would lead to persecution and would divide families. His message led to His death because He challenged the religious/political establishment of His day. 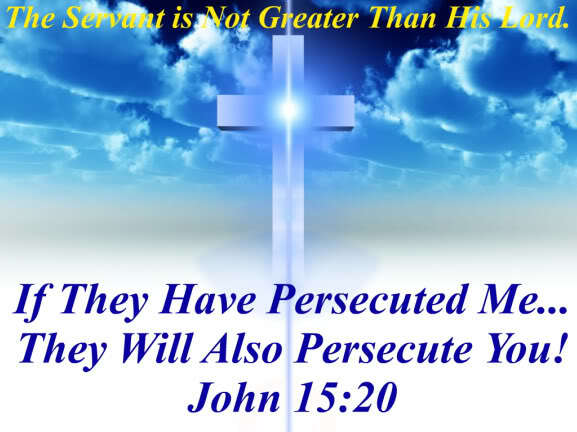 The apostle Paul said that all who desire to live godly lives would most certainly be persecuted. Who are we? What do we have to offer as a church? Is our goal to make people feel comfortable in their sins? Here’s what concerns me more than any political chicanery or threat to religious liberty: that the church in our day either minimizes or excuses sin; that we redefine sins such as homosexuality as just another alternative lifestyle and God accepts everyone; that we don’t really call sinners to repentance because we don’t want to damage their self-esteem; that we’re so focused on being liked and accepted in the mainstream of society that we will change the Gospel to fit current trends. To those who are airing warnings against political activity, let me assure you that most of us on this side of the divide understand the potential dangers. Yes, some people seem to equate patriotism with being a Christian. Yes, some may come close to thinking that there can be a political solution to our crises. But I contend they are a minority. Can you see the other danger? Too much concern about political involvement may be based upon a dichotomous worldview that separates religious faith from the so-called secular arena. It then allows the ungodly to run those “secular” entities and just hopes for the best. Some may call that trusting God, but I submit that it may instead be running away from a godly responsibility. I realize some who are sounding these warnings are doing so from a good heart and simply want the Gospel to be primary. I argue that making the Gospel primary means the Good News affects all aspects of our lives and that we take that message into every realm of our society. 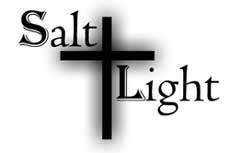 We are not lights to be put under a bushel; we are not to be tasteless salt. We are to help preserve that which is good in society and shine a light to show people the way out of that which is evil. Of course that requires a clear understanding of good and evil. 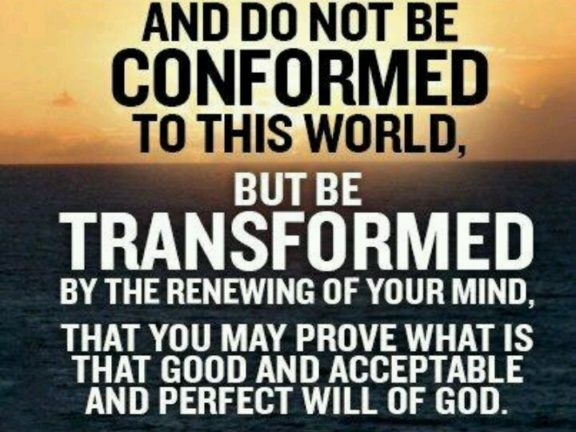 We must never change God’s standards. We must stand for His truth even in a culture that is spiraling out of control away from His truth. We need to encourage one another to stand firm and to be the best representatives of His love that we can be. That begins with a strong denunciation of sin, the absolute requirement of repentance, and the offer of unbounded forgiveness to all who will repent of their sin. That is the Good News; that is the Gospel.